Here at Boilerhouse Jesmond, we pride ourselves on being one of Newcastle’s number one hair salons for wedding hair! 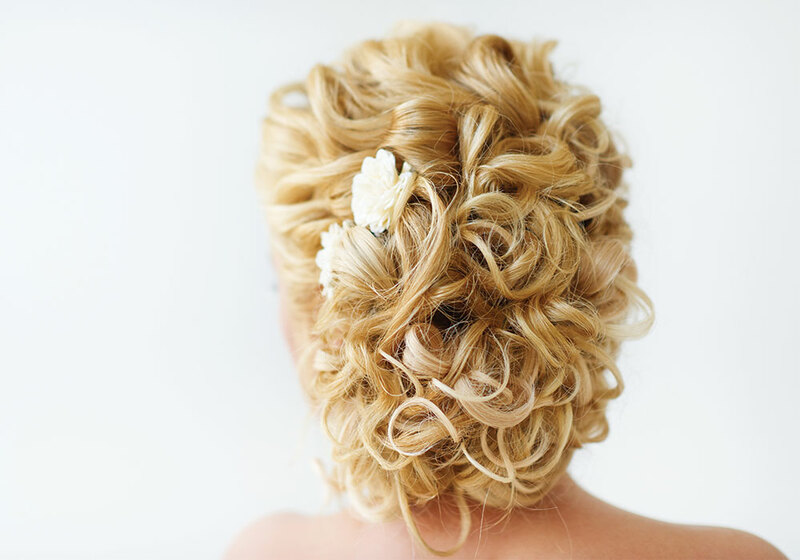 We truly are bridal hair specialists, so look no further, let us help your big day come to life! At Boilerhouse we understand that you may want to get ready at home, a hotel or even the venue itself. At Boilerhouse we have a team of experienced mobile wedding hairstylists who can travel to you on your big day! We always want our brides to be relaxed, as well as stress-free on their wedding day. We have various optional extras such as champagne, prosecco and even decorative hair pieces that can be supplied at an extra cost. If you would like any of these extra, let us know and we will happily supply them. As well as being a hair salon, we also offer various beauty services, due to this we work very closely with a lot of makeup artists. One of our favourites is Sarah Stonehouse from F.A.C.E. Makeup Artistry. Make sure you visit her site if you are looking for someone to help with your wedding makeup, as well as your wedding party. Please contact us at boilerhousehair@gmail.com or on 0191 281 2348 to discuss your requirements.